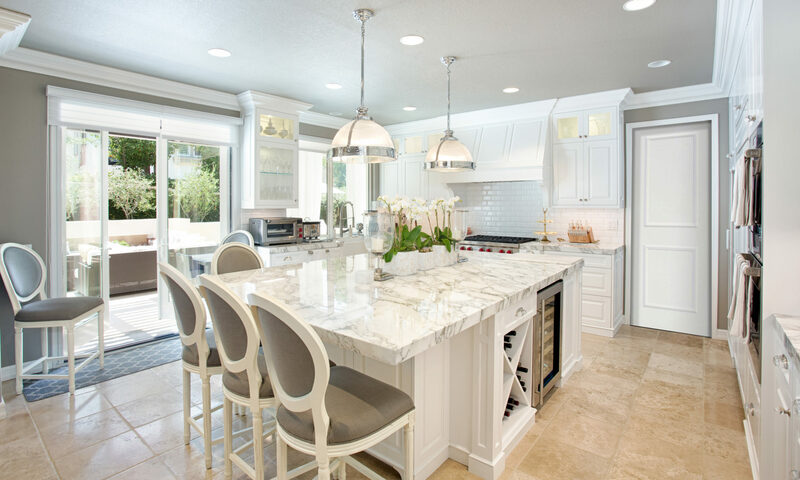 "The team at Pacific Coast Builders were patient in working with me to plan my dream kitchen. When it finally came time to work, they were nothing but thorough, hardworking, and exceptional." "PCB and their employees were good at listening to all our requests. They put in extra effort to make sure we were completely satisfied with all aspects of our home. They have a vast amount of experience and were able to assist us in making good decisions. We would recommend this company. We love our new home." It would be a privilege to learn about your project.